All Broomes Island homes currently listed for sale in Broomes Island as of 04/24/2019 are shown below. You can change the search criteria at any time by pressing the 'Change Search' button below. If you have any questions or you would like more information about any Broomes Island homes for sale or other Broomes Island real estate, please contact us and one of our knowledgeable Broomes Island REALTORS® would be pleased to assist you. 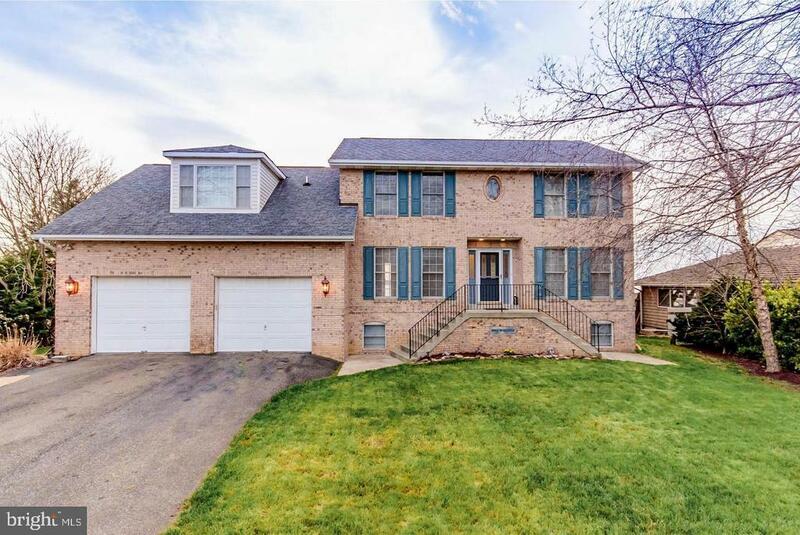 "Just reduced $30k! This beautiful Southern Living Style home with brick and dryvit exterior and a new architectural roof boasts a total of 5,086sq feet, with 5 large bedrooms including a main level master suite and 3 full baths. Savor your morning coffee and the view by the stone fireplace, in the sunroom or on the pergola covered deck. Not only will you take in extensive views with a 160 feet of waterfront, but enjoy fishing, crabbing and boating right off your private pier equipped with 8,000lb and 12,000lb boat lifts. This protected cove on Island creek allows for deep water access by Sailboats. Please call for your private showing!" 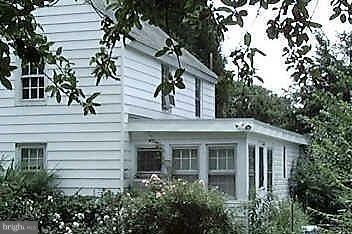 "Beautiful custom built colonial style home on the Patuxant River. Gorgeous water views from all 3 levels! This home boasts a sleek & stylish kitchen with granite counter tops, tile backsplash, wine fridge, stainless steel appliances and plenty of table space. Main level offices & formal dining room w/ gleaming hardwood floors, living room w/ cozy fireplace. Master Suite with walk in closet, Private Master bathroom updated w/ granite, walk in closet, jetted tub, water closet w/ a bidet! Lower level has 2nd full kitchen, full bathroom (updated), bedroom, family room w/ gas fireplace, indoor pool overlooking water view, 100ft dock w/ room for 3 boats! Dock has recently been redone with new wood, patio area perfect for outdoor entertaining. 5 Bedrooms, 3 1/2 bathrooms, over 3,600 sq ft of living space. Great find!" "Duplex with investor opportunities, both units bring in 32,000 per year in rental income. Or home can be converted into single family home. 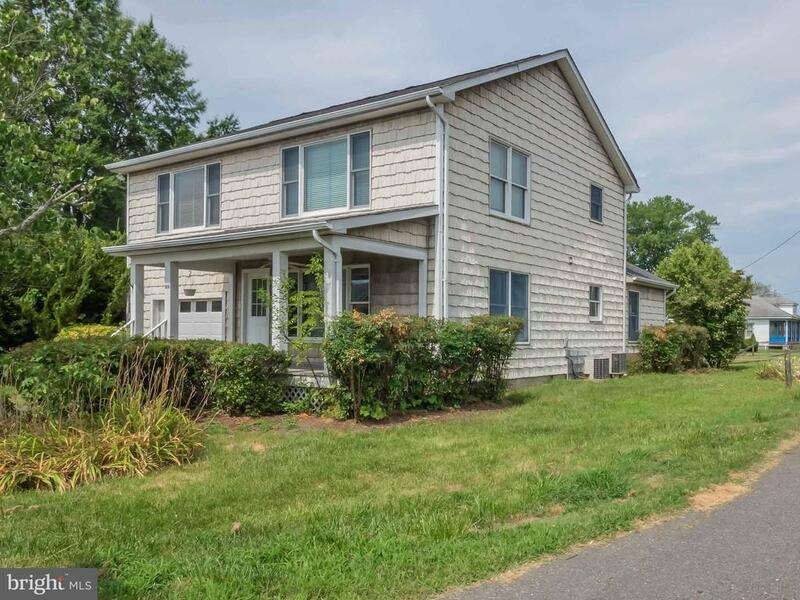 Gorgeous sweeping views of Island Creek & the Patuxent River from both levels. Beautiful hardwood floors, large front porch, large open kitchens and floor plans and much more. ** Boat slips available for rent/lease." "First or second home by the water. Come and enjoy your Retirement. Please come tour the house of Yester Year.. Sit on your front porch and Relax! NEW windows main floor and updated kitchen. Shed contains new well pump. English garden/walkways. 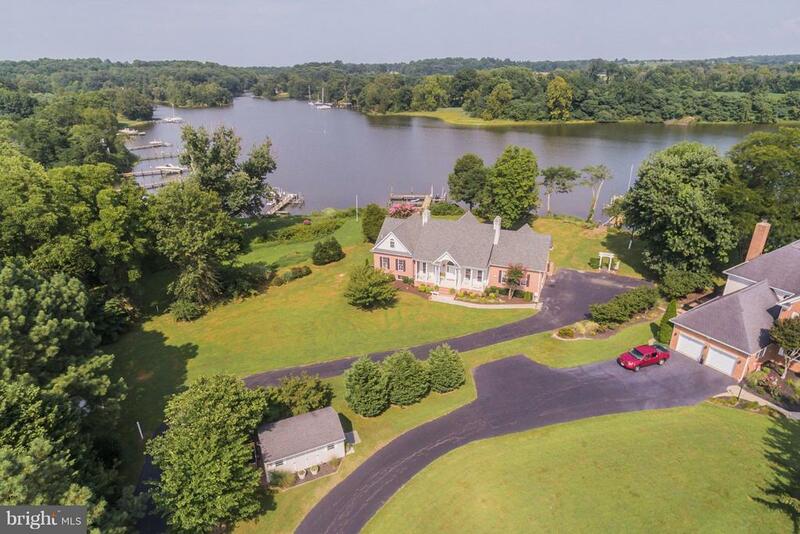 Water access/view, Nans cove off Patuxent River. No flooding sits on a small hill. Serene walk to area /restaurant/bar/boatslips/ramp/fuel/store/Marina. House is winterized so chilly inside. The house is winterized please wear a warm coat or sweater. For your info: Must have 2 plus acres to build. Thank you for Showing. Owner us motivated - Bring you offer today."